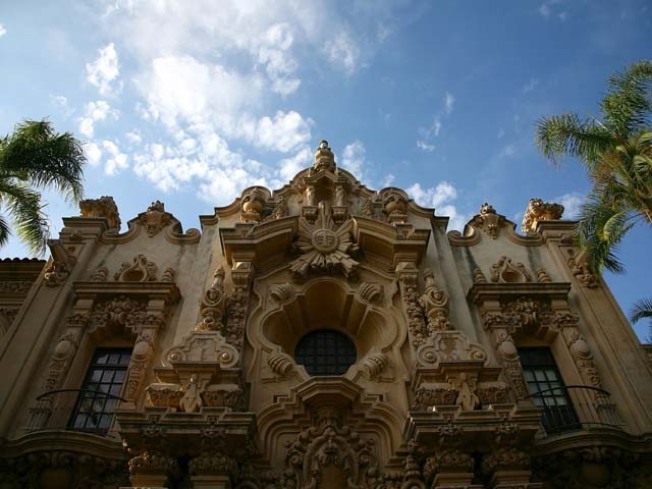 Half-price admission to four museums in Balboa Park will be offered from 10 a.m. until noon on April weekends. Participating museums include Mingei International, Museum of Photographic Arts, San Diego History Center and San Diego Museum of Man. Visit here for a complete list of current galleries at participating museums.